Last edited by Beton Brut; 05-15-2018 at 11:11 AM. the extreme angle of 'ESE' in the swell explains the not so overwhelming size..... but the north winds were favorable for Long Island and Rhode Island. Puerto Rico finally cleaned up from strong north winds that plagued most of the XXL swell. the bottom video is Patoles, Dimas Sinaloa..... about 1 mile from an armed Sinaloa Cartel stronghold, complete with armed guerrillas, machine guns..... i once got into a jalapeno pepper eating contest with this bloke in the village one Saturday night. i lost (don't ever do this). Must see 'Uluwatu' footage on what they're callin' one of the biggest days evaar..... btw, the surf crew that discovered this spot back in the early 70's showed the world where the best waves are, then they dug in and eventually were caught up in a big, international drug sting..... someone turned the story into a docu-drama/surf movie hybrid thing. this has gotta be the longest ride i've ever seen captured on film. Last edited by odurandina; 07-26-2018 at 03:14 PM. possibly the most insane "paddle in" wave i've ever seen. video doesn't say where it is..... but it's an outer reef called "Revelation...."
and who was Miki Dora?? 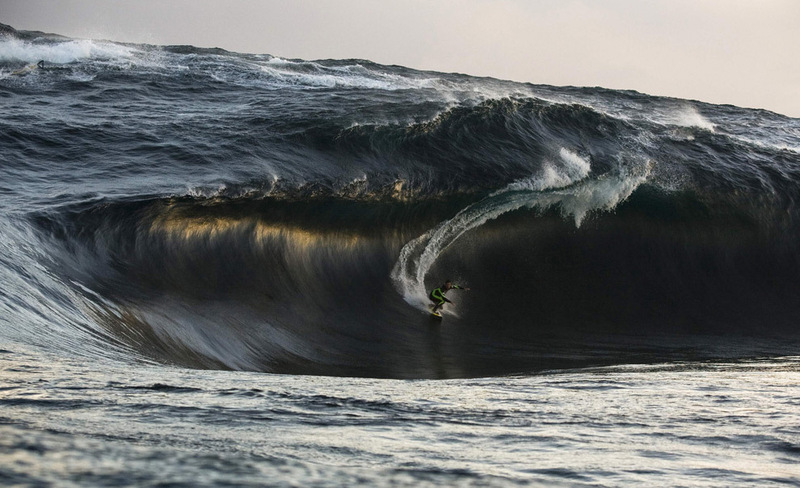 Greg Noll is the Sir Edmund Hillary of big wave surfing.